Vernon Philander doesn't think Newlands wicket is going to scare anyone. 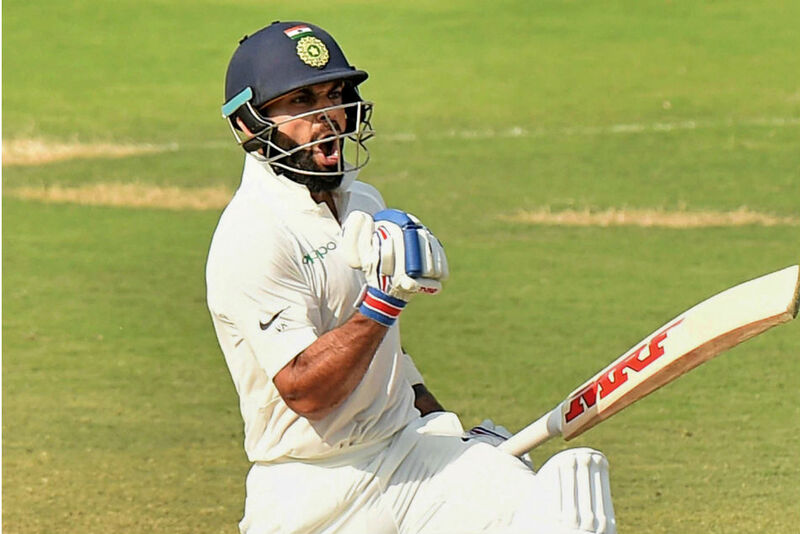 The 'Freedom Series' between India and South Africa is set to begin tomorrow in Cape Town, and talks about the players from both sides have already begun, especially about Indian dashing batsman and skipper Virat Kohli. However, Proteas pacer Vernon Philander doesn’t think that way. 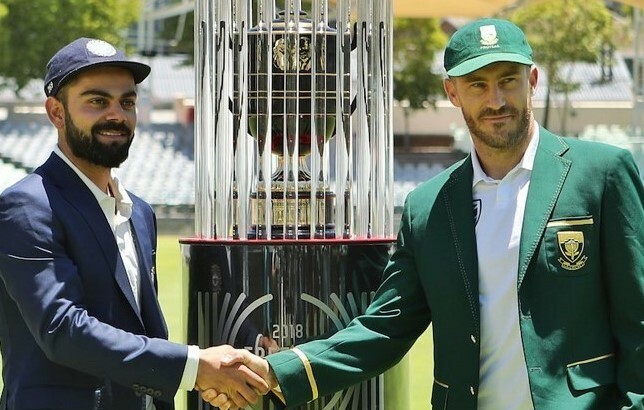 Many believe that the South African camp will especially prepare for world-class batsman Kohli, who is currently in prolific form with the bat, but Philander feels it is more about the 11 players and not only about Virat Kohli. Commenting on the Newlands wicket, Philander said, “I wouldn't say it's greener. I have played all my life here. I've seen a lot of similar wickets and they haven't done much. Obviously, there's a little bit of grass there but I don't think it's going to scare anyone. Look I think, there's a little bit of grass. The day is obviously hot. Tomorrow is hot. 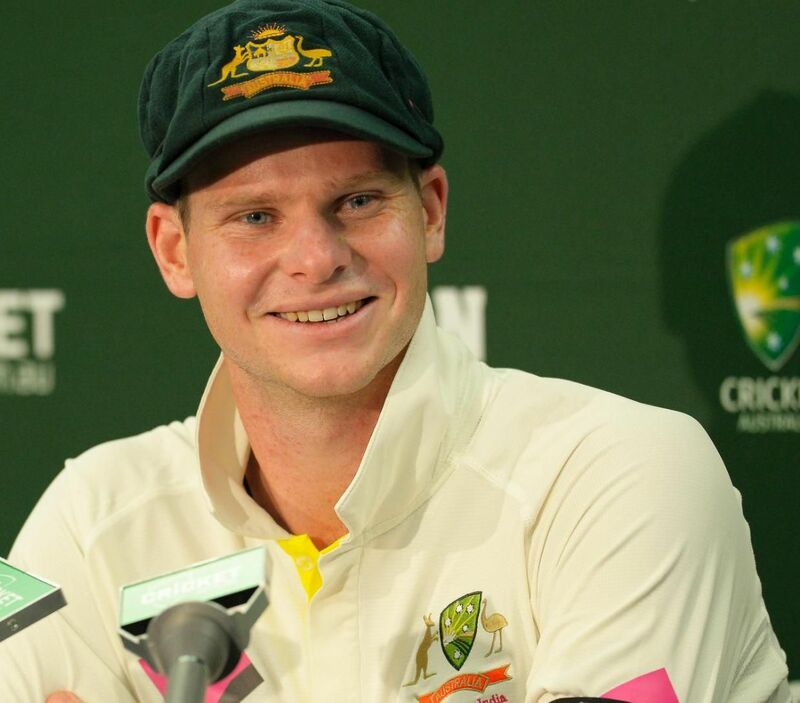 I think by the time the Test match starts, it'll be little drier." On being asked if South Africa would go with three-seamer, Philander said: “I think, it's going to come down to the conditions at the end of the day. Obviously, with a little grass on the wicket, who knows on Friday morning if the overheads are playing in favour, then you might consider four-seamers.